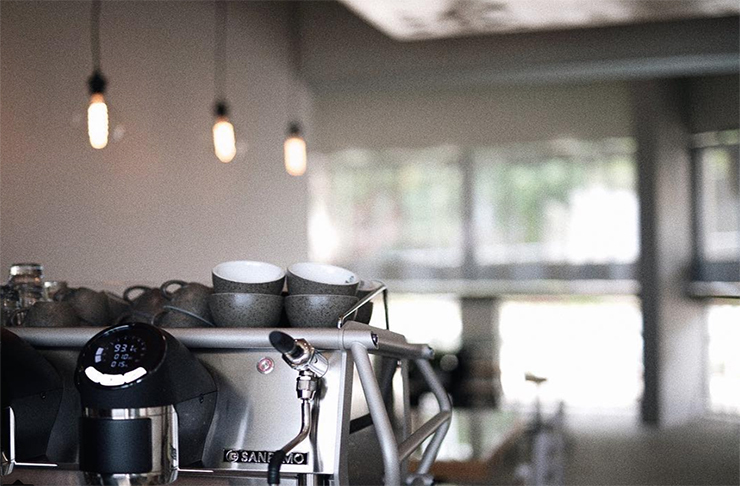 An Epic New Coffee Joint Has Just Opened In Buderim And It’s Killing It! There's a slick new coffee joint that's just opened in Buderim and we love everything about it. Let us introduce you to John Kyle Espresso. If you're into insanely amazing coffee, you'll be into John Kyle Espresso from your first sip to your very last. These guys are passionate about their bold brews and it shows. 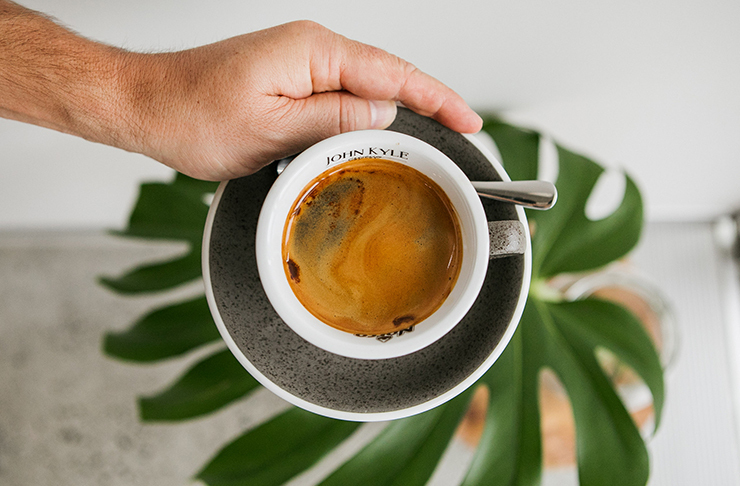 Their specialty coffee is hand blended by First Sight Coffee Co., in conjunction with Slide Coffee Roasters (a locally based Sunshine Coast company) focussing on premium grade coffees that have been ethically sourced. You might ask (as we did at The Urban List) where they got such a cool name? John + Kyle is a middle names of both owners and we love how crazy-catchy it is. The interior is modern, clean and whiffs of understated luxury. The space, however, still manages to ooze warmth, character and charm. Did we mention the polished concrete floors meeting the bright white walls, which are adorned with carefully curated photography? Well, now you know. The colour palate is both relaxing yet invigorating, mixing in soft greys, bright whites and light timbers. The masterfully created ceiling, once again, is not your standard basic b*itch; it's floating, peeps, and has been crafted from a heavenly light-coloured timber. At John Kyle Espresso they also love their ABCs. A is for atmosphere, B is for baked goods and C is for coffee. The mentioning of B brings us to the baked goods, which are aplenty and delicious. Let's start with the cookies. They've got Mars Bar flavour, choc sea salt or Reese's Pieces. We decided the right thing to do would be to try all three… naturally. But if you're not into cookies never fear, they've also got banana and date loaf, raspberry white chocolate and lime loaf and carrot cake. Convinced yet? We know one thing for sure; this place is going to make it impossible for us to beat our caffeine addiction. Love Buderim? Have you tried 6 Of The Best Breakfast Spots In Buderim? If you love Buderim, you must love the outdoors. Have you seen The Best Glamping Spots On And Around The Sunshine Coast?